Proper maintenance is key to keeping your beard looking its best, so make sure to add TOM FORD 's conditioning oil to your daily regimen. The nourishing formula is blended with softening Vitamin E, Almond and Grapeseed Oils and infused with the brand's 'Oud Wood' scent for an aromatic finish. - Richly scented nourishing beard oil - Evenly distribute oil throughout the beard with TOM FORD's beard comb - - 30ml/ 1fl.oz. 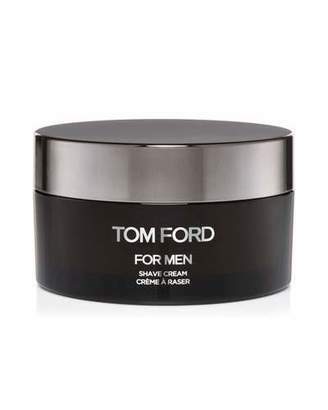 Tom Ford Shave Oil, 1.4 fl. oz. 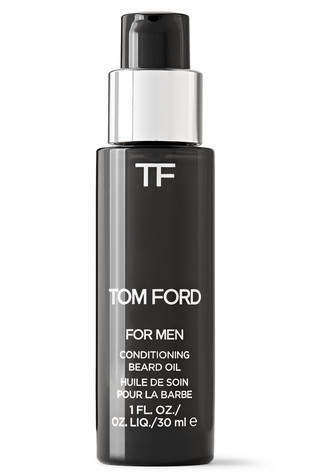 Tom Ford Conditioning Beard Oil, Oud Wood, 1.0 oz. 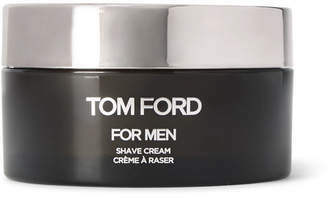 Tom Ford Conditioning Beard Oil, Neroli Portofino, 1.0 oz.